Tired of hopping out of the car in the rain to open your garage door? Or maybe you have an opener already, but it’s noisy or slow or semi-workable, and you know it needs replacing. Time to figure out, in the confusing welter of eighty zillion potential choices and options, which garage door opener to buy. We’re here to help. Automatic garage door openers have become the standard in new home construction, but not every garage has one (or two, or four). Fairly easy to install, garage door openers add convenience, safety and security to your home and garage, and even the best ones aren’t that pricey. Follow along as we explain. Most of the older and less expensive openers are chain drive models, and like your old bicycle chain when you were a kid, they can be a pain. They usually require pretty attentive maintenance, which means keeping the chain lubed and adjusted properly. They’ve been known to leak lubricating oil on freshly-washed and waxed cars below (Argh! ), and they’re loud—that chain can really raise a ruckus when it moves. If you have rooms in your house that are over or adjacent to your garage, you may want to think twice about a chain drive garage door opener—the noise, especially late at night or early in the morning, can be very annoying, not to mention sleep-depriving. On the other hand, did I mention they’re cheap? 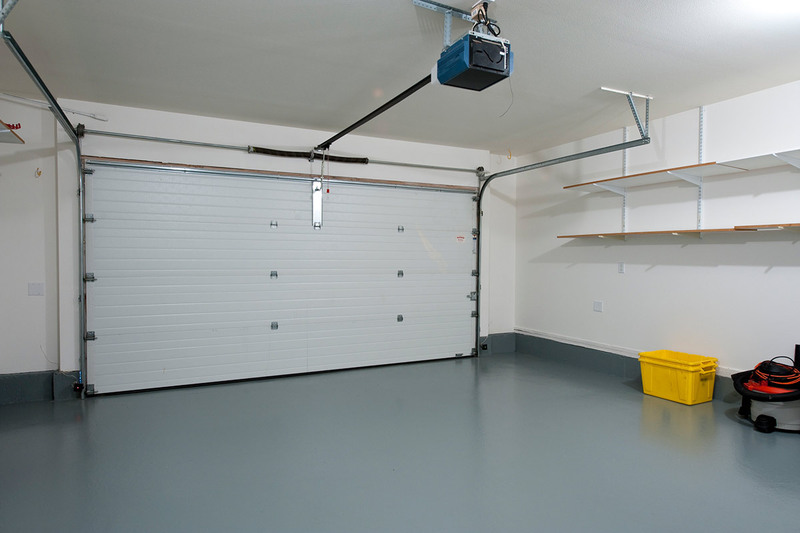 Screw drive garage door openers have several advantages over chain drive units. They utilize a long threaded rod to drive the opening mechanism, and that rod requires less maintenance and makes less noise than a comparable chain. They do still need lubrication, but most have a guard that prevents leakage onto your Lamborghini down below. A screw drive unit will cost a bit more than a chain drive opener, but not that much more. Belt drive garage door openers, the top of the line, basically replace the old bicycle chain with a flexible rubber belt. They’re nice and quiet, require no lubrication and cost more, natch, than the more mechanical chain or screw drive units. Some of the less expensive belt drive openers will require adjustment as the belt stretches, but the better ones have self-adjusting tensioners that take care of that little chore for you. 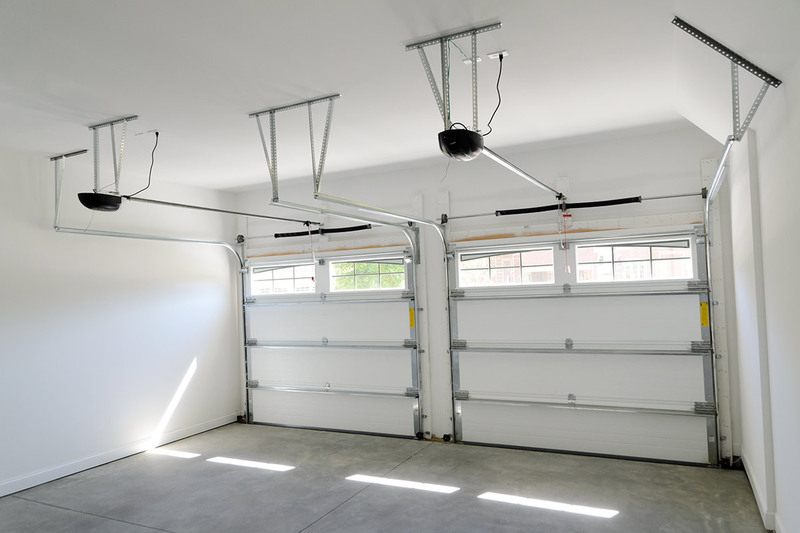 All of these types of garage door openers typically come in differing power configurations, usually from ½ horsepower all the way up to a full horse. 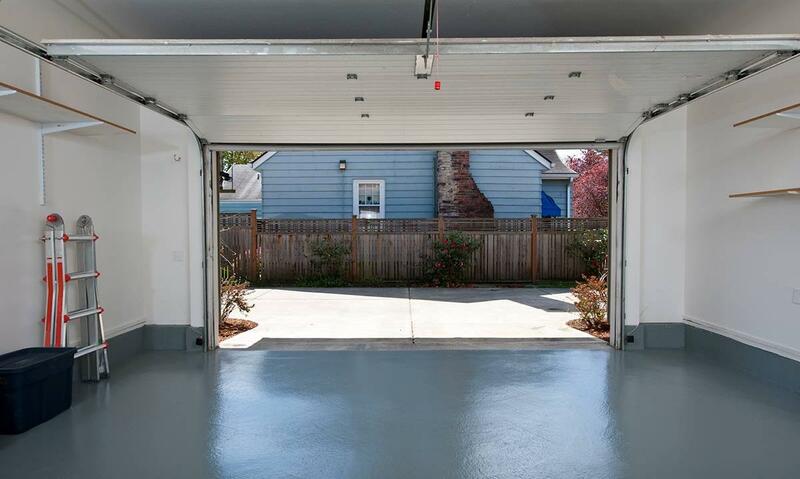 Do you have a heavy, oversize or carriage-type wooden garage door? 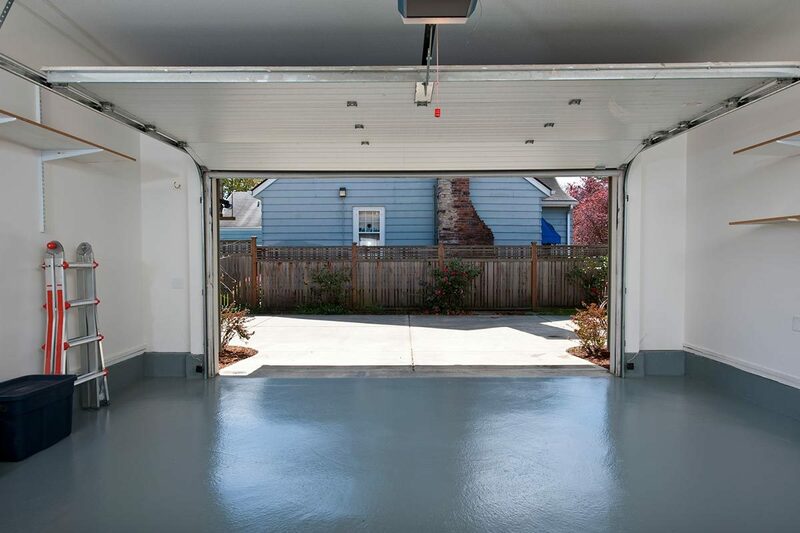 (most garage doors measure 7 feet high and 9 feet wide—if yours is bigger, it’s definitely heavier) If you do, go with the higher horsepower garage door opener models. If you’ve got a relatively light steel or aluminum door, the ½ horse models will probably work fine. There isn’t much difference in price between the horsepower ratings, so go hog wild and get the big motor if you don’t mind using a few more electrons.